We are delighted to offer RSA members our May business promo! 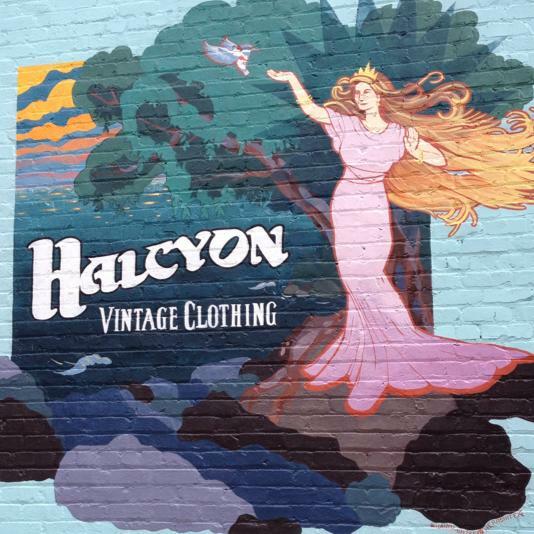 Halcyon Vintage Clothing is happy to offer 15% off anything in the store for the month of May. 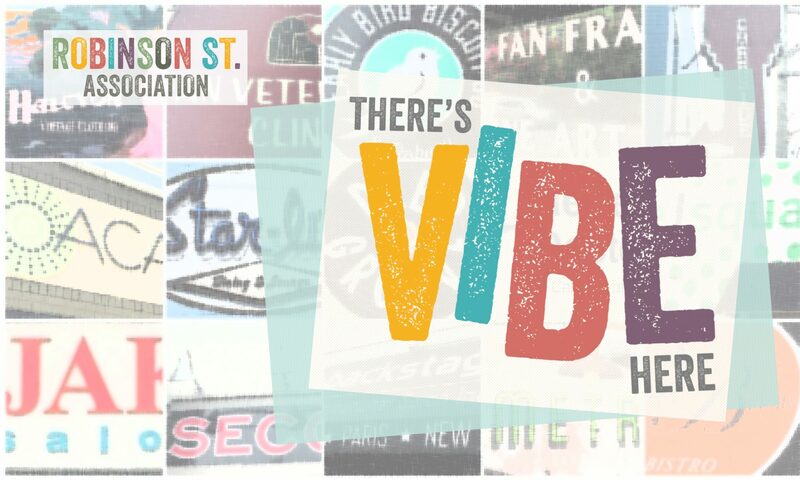 This includes Men’s and Women’s clothing, accessories and jewelry. Just say you’re an RSA member and give the secret code. RSA members may email Alice T. to receive the code. Not a member, join or renew your membership for 2018 here. Support RSA and your local businesses at the same time! DON’T FORGET OUR ANNUAL MEETING/RECEPTION IS ON MAY 22ND AT 5PM!